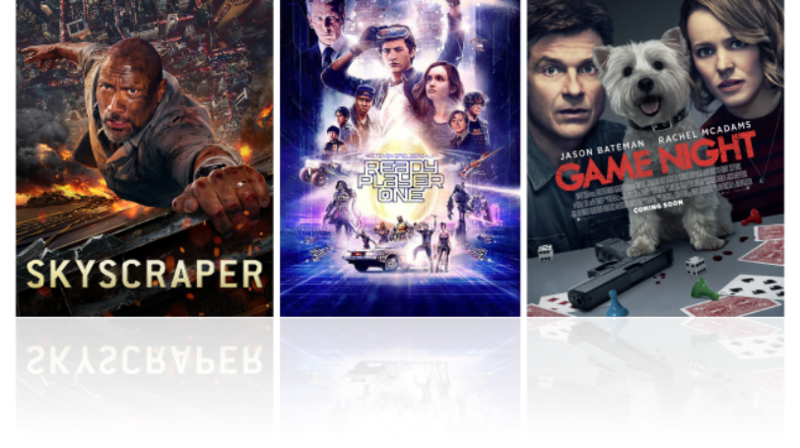 Immerse yourself in captivating HBO® shows and movies such as Skyscraper, Ready Player One, Game Night and the most anticipated series of all time, Game of Thrones. Discover who will sit in the Iron Throne as the battle comes to an end. Game of Thrones premieres April 14th only on HBO®. 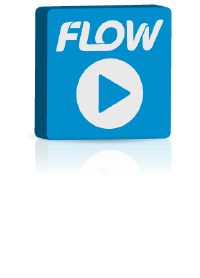 Stream your favourite shows, movies or documentaries anywhere, anytime! We just need some information and we’ll contact you shortly. A representative will assist you in selecting a Package and add HBO® to your line up. Choose one of our Packages and add HBO® to your line up.